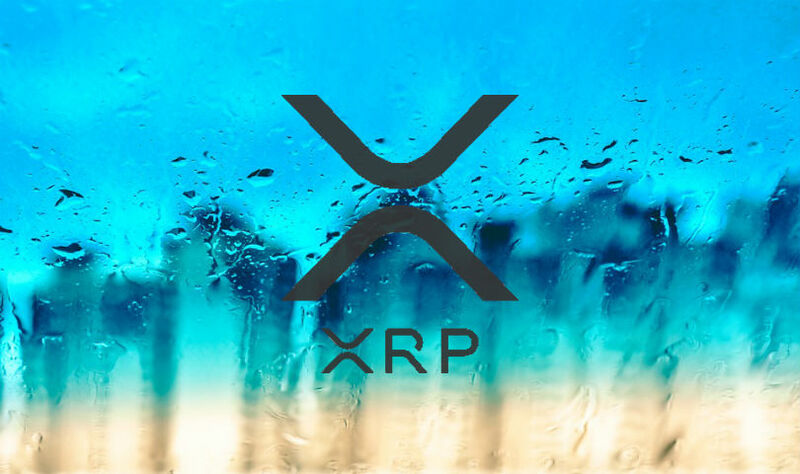 There are many options to choose from to note out the latest success and development that Ripple Labs’ XRP has experienced, but one actually being a teaser has shook the crypto-verse. Founder and current CEO Brad Garlinghouse mentioned how a major wave of institutional investors is going to step-in in the third quarter of the year. However, the ones that are already buying the token are not impacting the price because they are purchasing the speedy coin via OTC or Over the Counter instead of a normal exchange. The very positive wave of feeling around Ripple’s token, especially lately, XRP started with David Schwartz – Chief Technology Officer at Ripple continuing to post and respond on twitter and Ripple‘s website about the project and the decentralization of the ledger. The smart yet often criticized PoW protocol that runs on Ethereum‘s and Bitcoin’s network was praised while noting out issues by the CTO. Mr. Schwartz mentioned how by time various miners can control the system significantly making it more centralized that you want it to be. The speedy network has been praised for its technological achievements by Weiss Ratings many times via their social channel Twitter. The often mentions do showcase one feeling of recommendation and the low prices for the moment could be a golden opportunity to step in. With the team working hard on hoisting the decentralization of the coin while highlighting out that XRP is not a security, exchanges are attracted more to list it which directly will bring more buyers in the game.